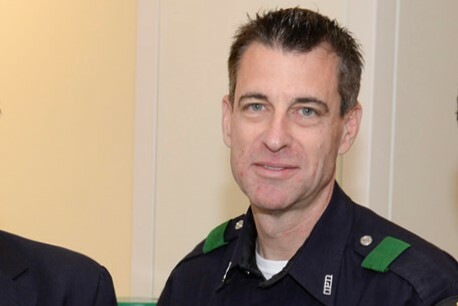 Many of you know Officer Brian Nolff from the Dallas Police Northwest Division. And many of you know he often goes the extra mile to help the citizens and business owners in the Stemmons Corridor. Here is another great example of how Officer Nolff goes above and beyond. SCBA is proud of Officer Nolff and his commitment to Dallas. Click here to read how he made the news!